Intelligent, active, and alert dogs. Good watch dogs. 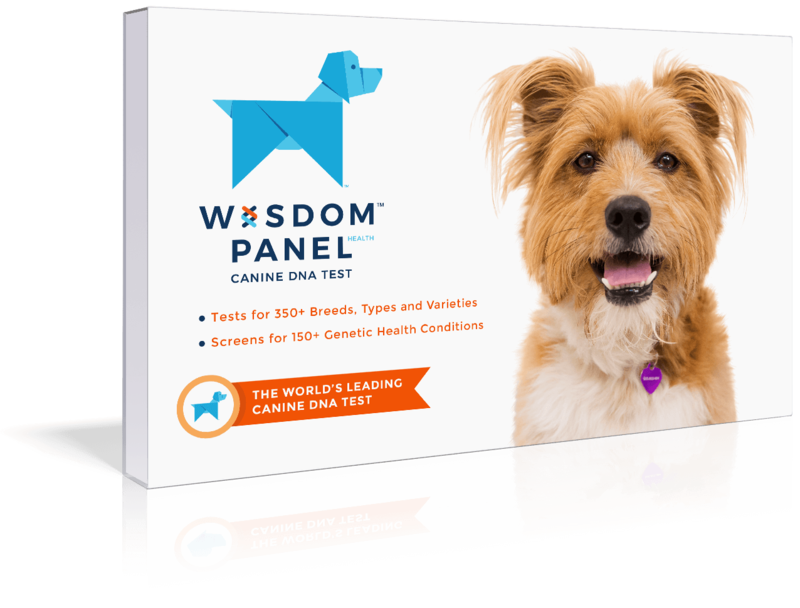 Quick learners with reward-based training and as such enjoy dog sports such as agility, tracking, earthdog trials, rally and competitive obedience. 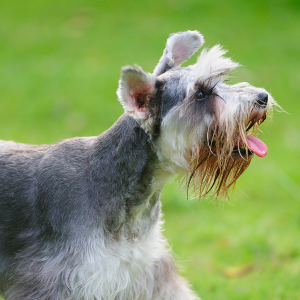 May engage in chasing and barking at wildlife and can be tenacious or difficult to disengage from an activity that has its attention. Tend to be suspicious of strangers; may require careful socialization to prevent or reduce defensive aggressive tendencies. 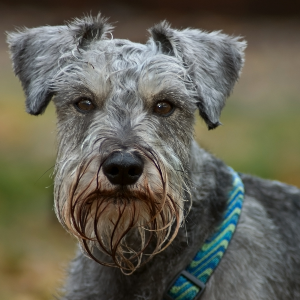 Spirited and intelligent, Miniature Schnauzers were bred primarily to hunt rats and other vermin but could also guard flocks (as long as they were small flocks). 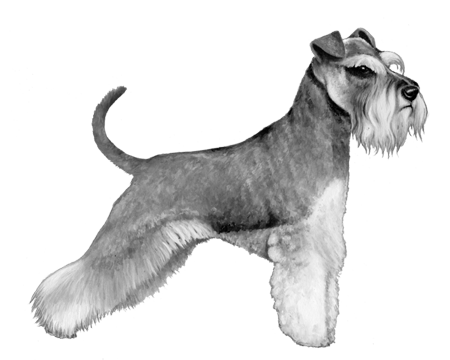 They were created by crossbreeding the Standard Schnauzer with smaller breeds like the Affenpinscher, Miniature Pinscher and the Poodle. 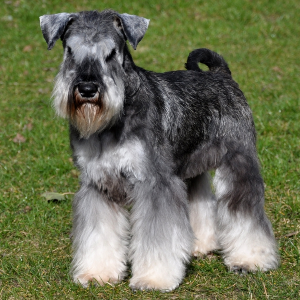 Though they arguably first appeared on the scene in the mid-19th century, it wasn’t until 1899 that the Miniature Schnauzer was considered its own distinct breed. 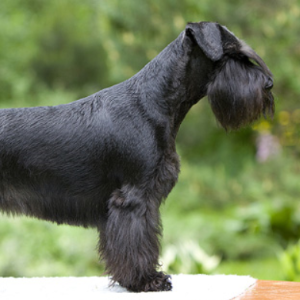 They were brought to the United States in 1925 and recognized by the American Kennel Club a year later, in 1926. 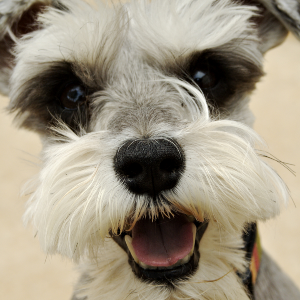 Following World War II, the Miniature Schnauzer’s popularity soared and, at one time, they were the third most popular breed in America. For such a small dog, they continue to make a big impression today.